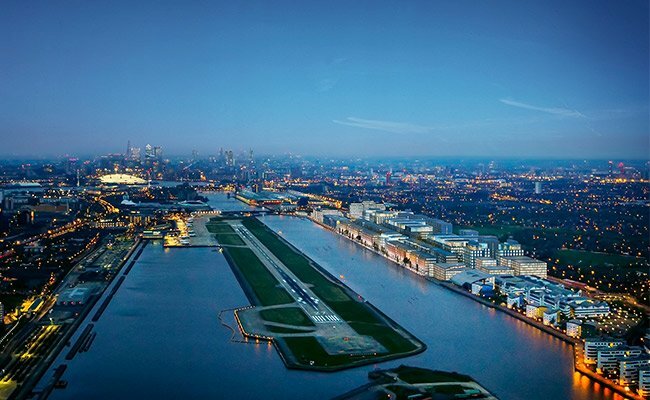 Vital Energi has been appointed to the £7.9m design, build contract with Multiplex for the first phase energy scheme for the new massive business district under construction at London’s Royal Albert Dock. It emerged this week that Vital is ABP’s preferred partner to build, operate and maintain the temporary energy centre and district heating and cooling networks which will serve the first phase of the 4.7 million sq ft mixed-use development set to become London’s next business district in a £1.7 billion project for Chinese developer ABP. Vital have been lead design consultants for ABP in London for the past 2 years and construction is already underway with the completion of the first phase on course for early 2019. The temporary energy centre includes two 5MW gas boilers, one 100m3 insulated thermal store, four 1.2MW air-cooled chillers and a BMS control system. It will supply 50,000m2 of commercial space via a 2.6km district heating and cooling network and is complete with packaged plate heat exchangers to serve each of the buildings connected in phase 1. The designers have produced the district heating network by using 3D modelling software, usually associated with designing energy centres. They have uniquely created the pipework products in 3D and endeavour to have sections of the pipe specially produced to reduce the number of on-site welds and achieve an accelerated civils programme. 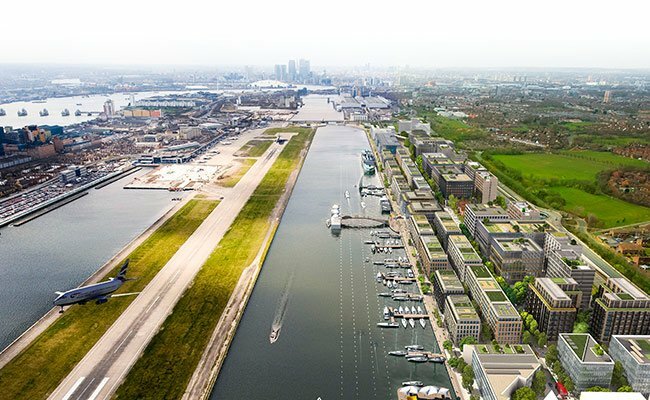 The Royal Albert Dock development will be a gateway for businesses from Asia who want to base their headquarters in Europe. 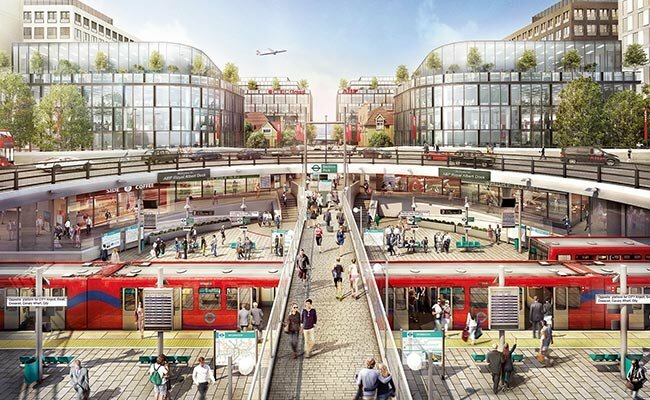 It will be a new business and financial district in London offering retail and leisure facilities so businesses can operate across different time zones.